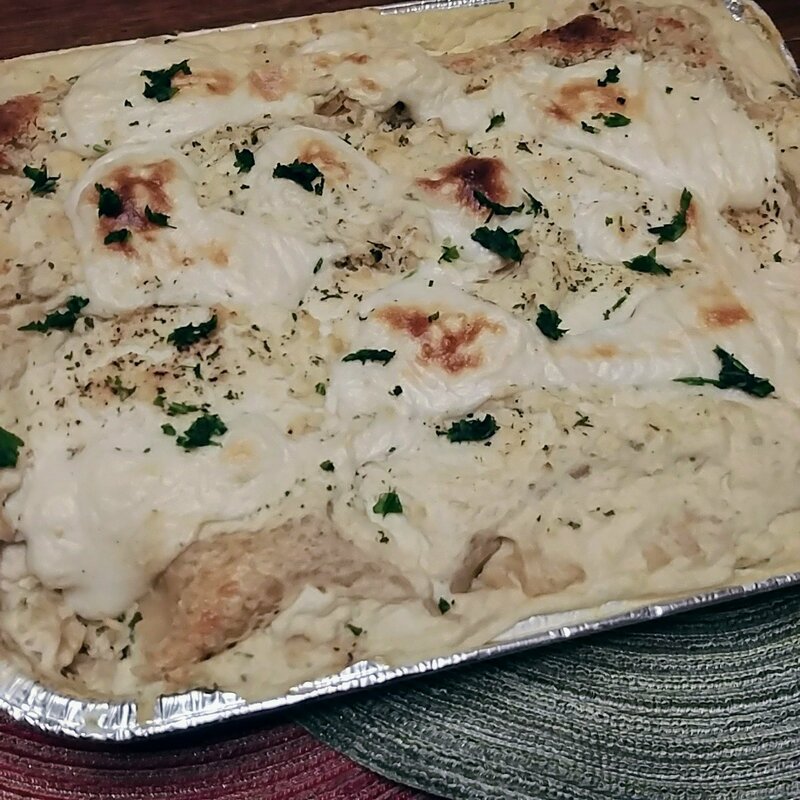 This beautiful white lasagna with tiny pops of green color is the perfect creamy Italian dish. 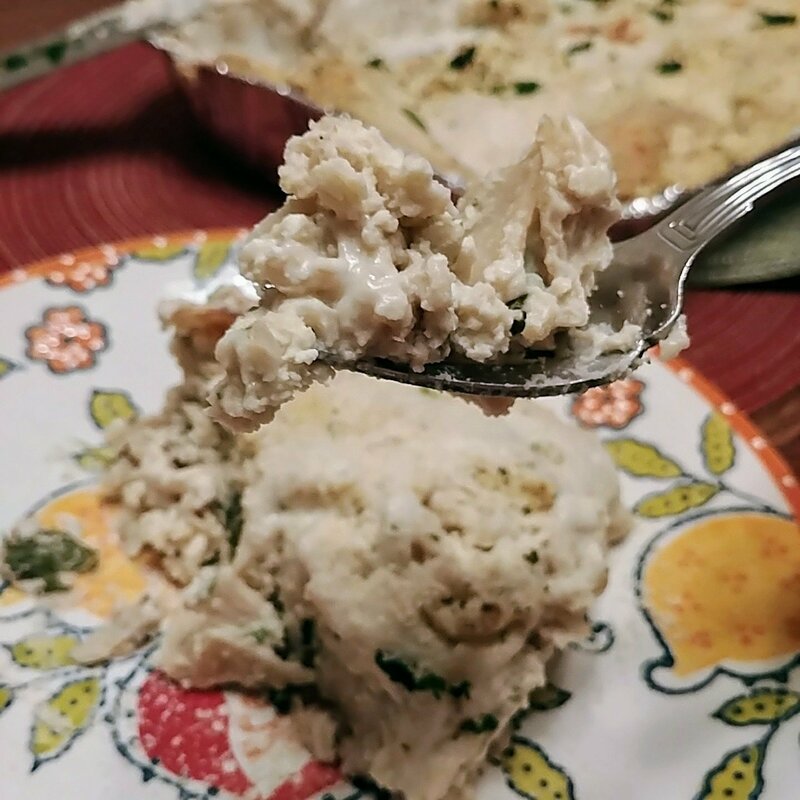 Made with a tahini white bean layer, and cauliflower cashew alfredo. This is a labor intensive meal made with love. But not to worry, all the components can be made separately and ahead of time, kept covered and refrigerated, then assembled. You can also assemble a day early and refrigerate the lasagna covered overnight. Just add 10 minutes to the baking time. *acceptable but not as wholesome whole food plant based store bought substitutes are: parmela creamery cashew aged nut cheese mozzarella shreds, and if you have to then you can substitute the tahini white bean spread with store bought hummus but I can’t vouch for the final flavor results because every brand of hummus will be different (I would suggest Cedar’s organic garlic hommus, if you must). 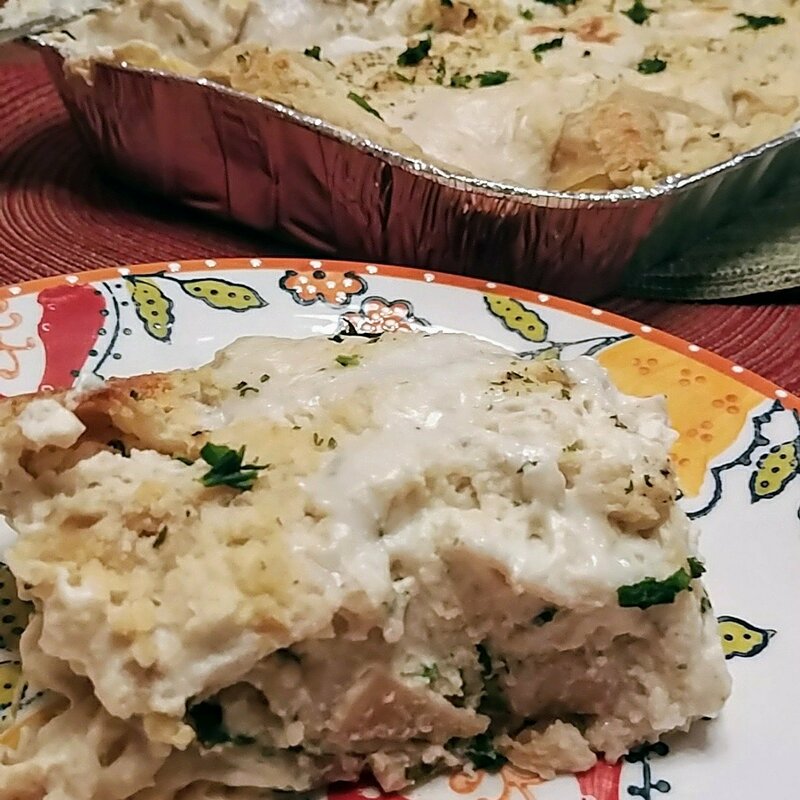 Serving: 1 very rich, large 5 layered lasagna in a deep 13×9 casserole dish or roasting pan. With a side of marinara gravy. 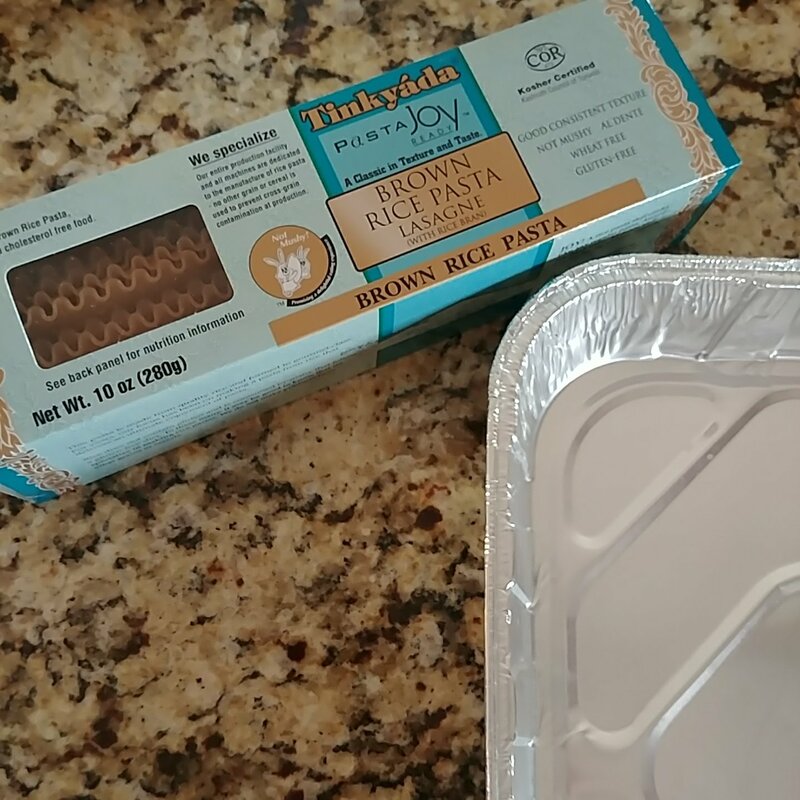 16 ounce Brown Rice Lasagna Noodles (you don’t need to pre-boil if you use this kind). 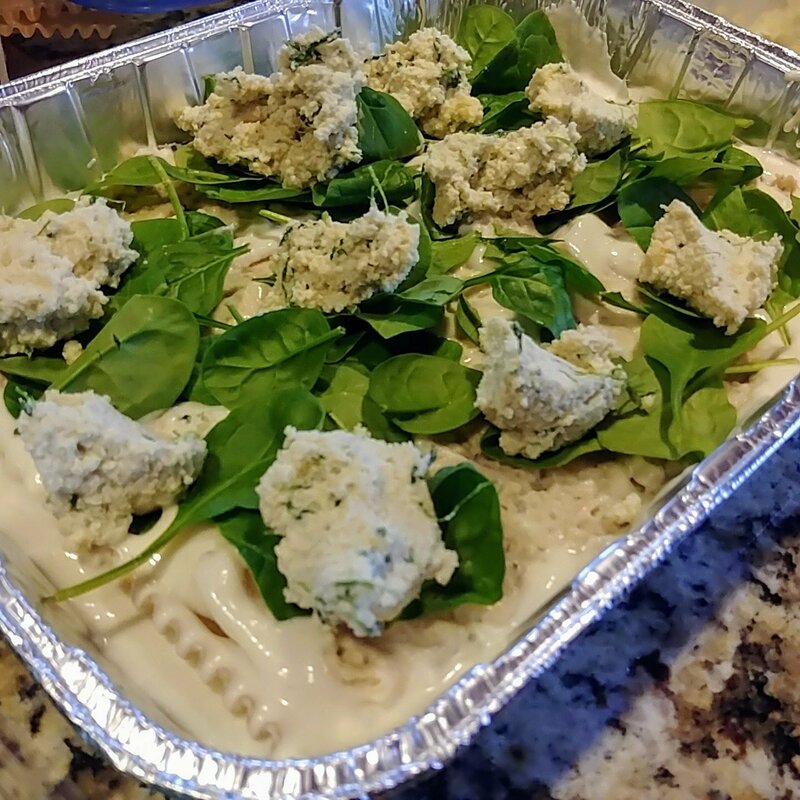 You can also use penne noodles and make this a pasta bake! 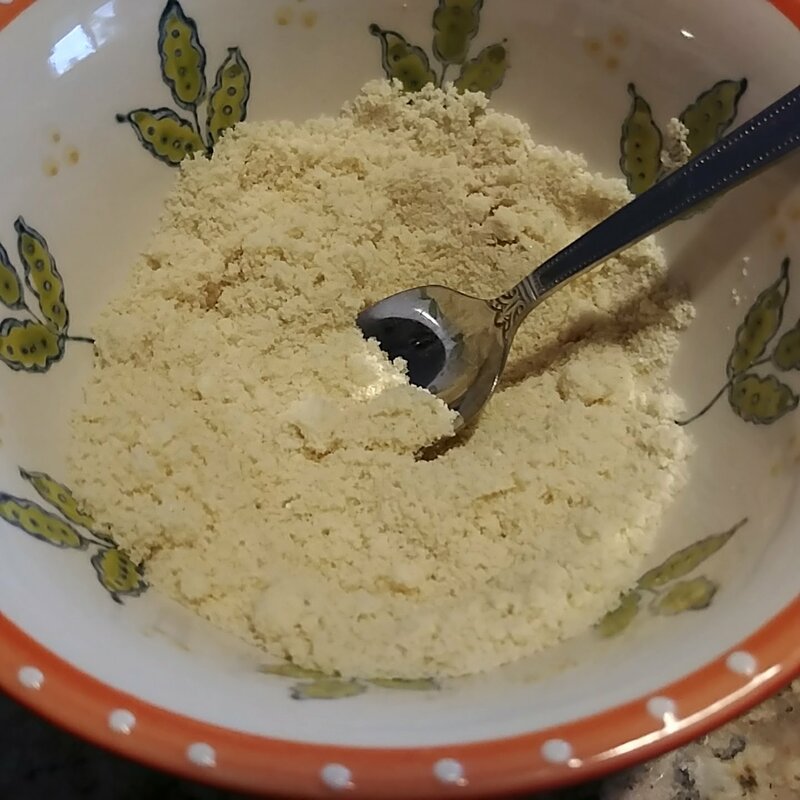 Tahini White Bean: in a food processor lightly blend all the ingredients keeping it somewhat chunky being mindful not to over process and turn it into paste (see reference photo). 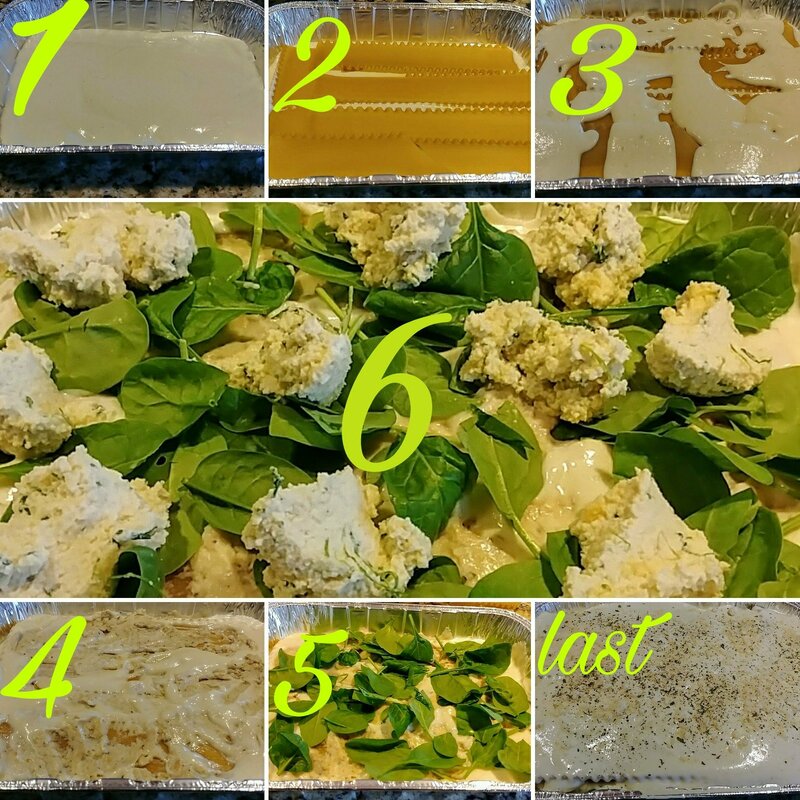 Alfredo: Wash and Chop cauliflower (include the stem but remove the green leaves) or use frozen. 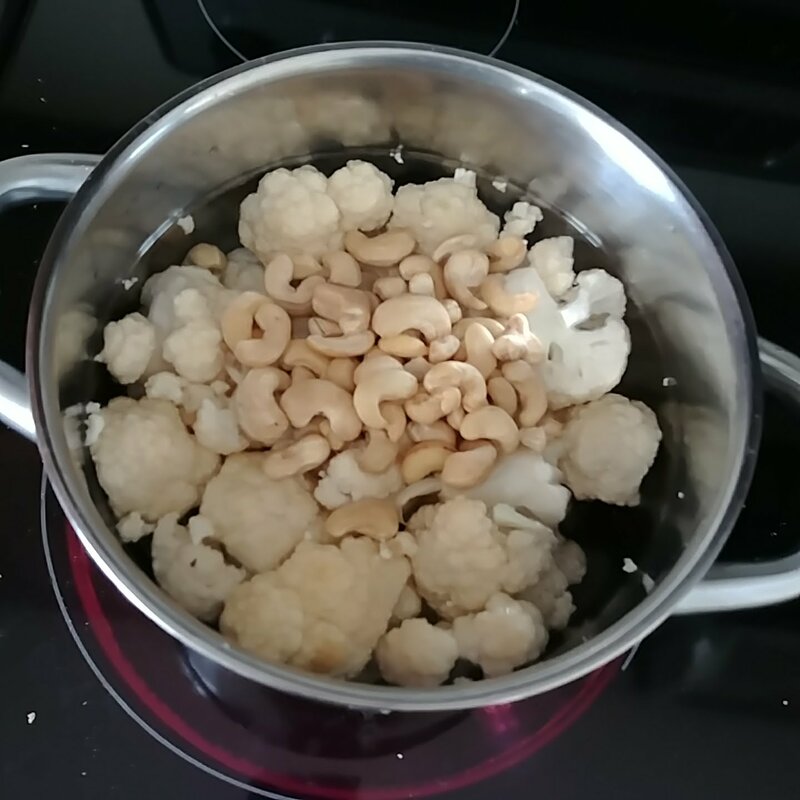 Boil in a pot with cashews for 10-15 minutes until fork tender. Drain and rinse with cold water. (if you don’t have a high-speed blender you may need to soak your cashews overnight or boil for 30 minutes seperatly until soft and swollen). Drain and rinse with cold water. 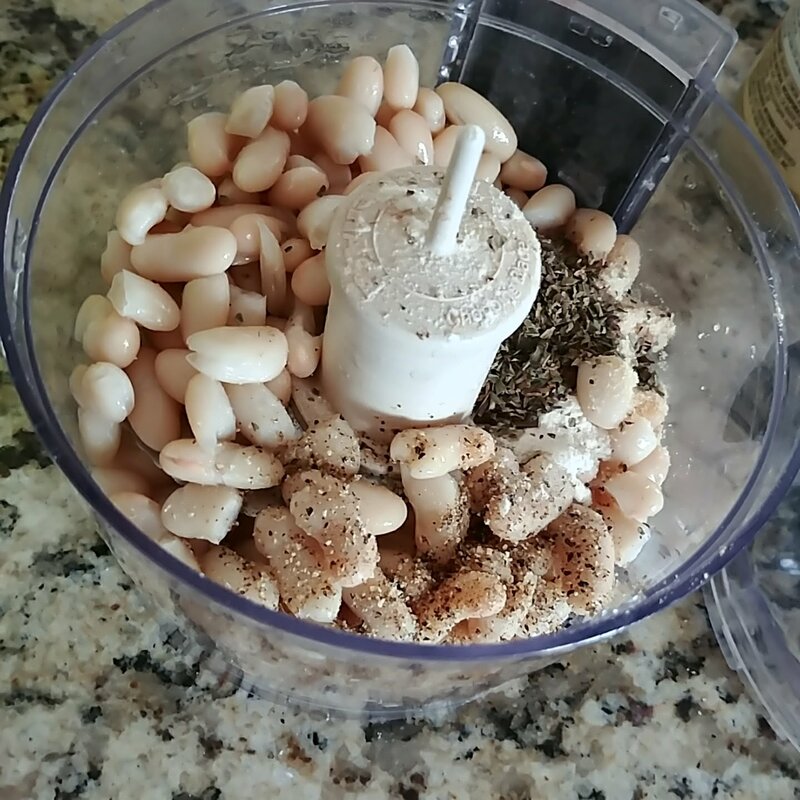 Add all ingredients to blender until smooth and creamy. 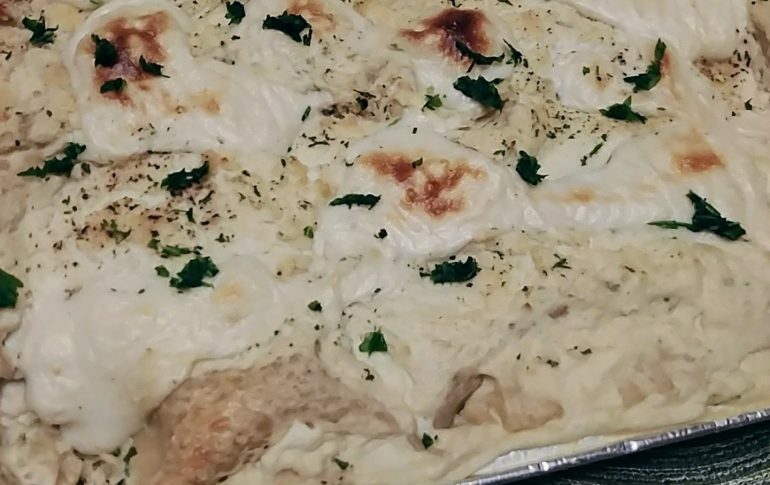 In a casserole dish, Add a thin layer of alfredo. Then the lasagna noodles side by side (see photo). You may need to boil your noodles until aldente and drain if you aren’t using brown rice noodles or no boil noodles. You will have 5 layers of noodles total. Cover the noodles well with alfredo. 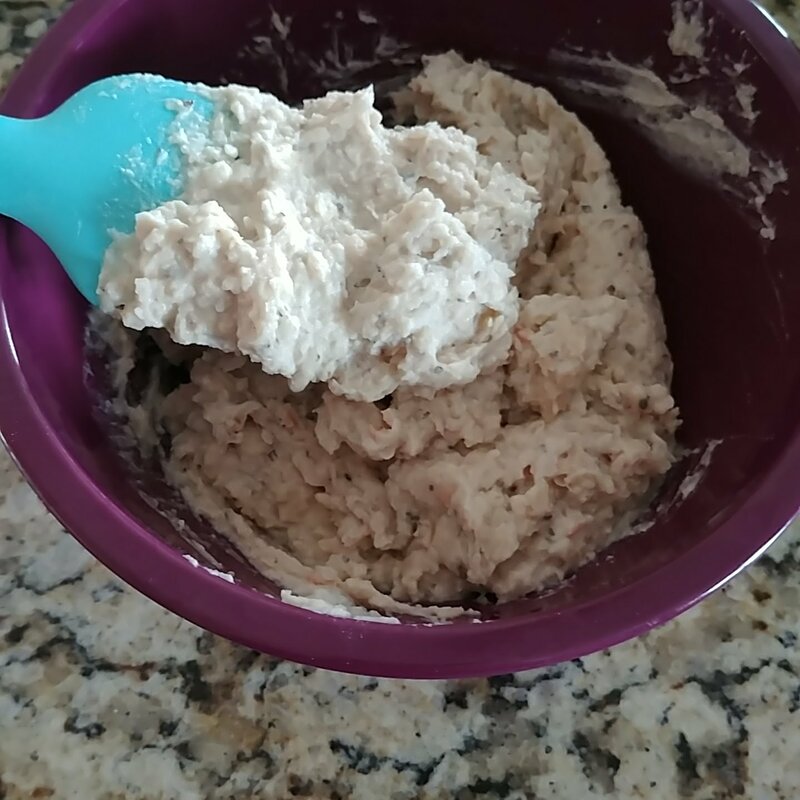 Scoop 1/3rd the tahini white bean spread and evenly layer or plop. Add a layer of baby spinach using 1/3rd. Repeat steps 6 – 10 two more times. Add a final layer of noodles. Cover well with alfredo making sure you don’t have any dry noodles exposed or they will be crunchy. 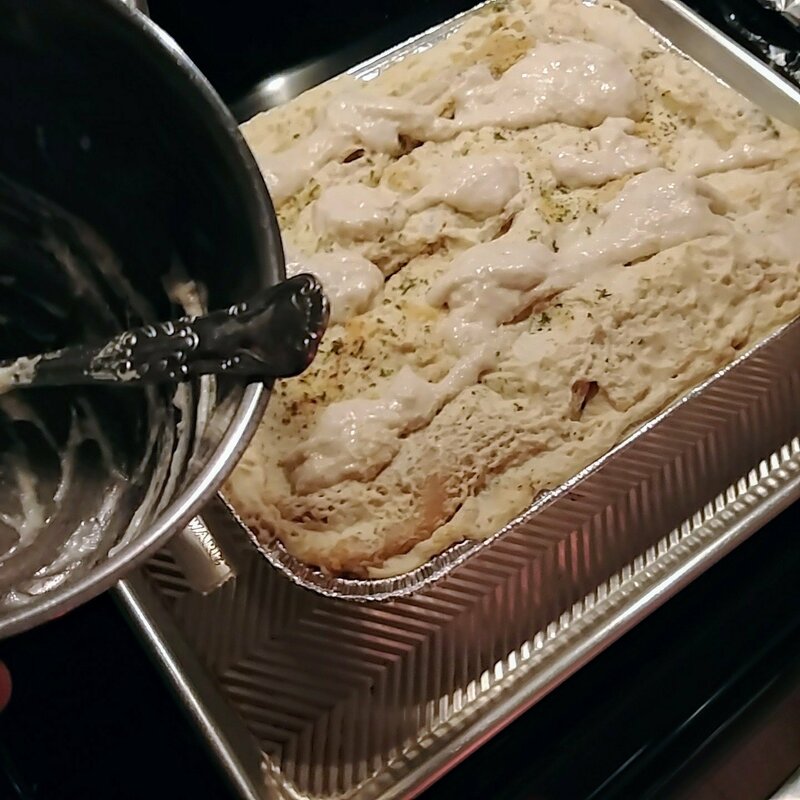 Cover with foil tightly around the edges and bake for one hour. 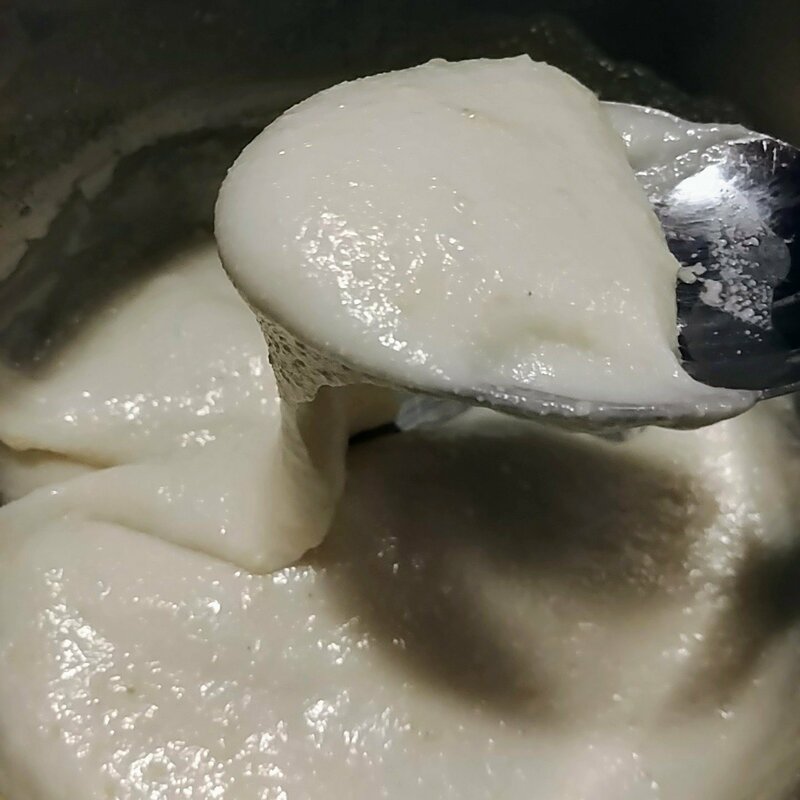 While it’s baking make the vegan mozzarella. 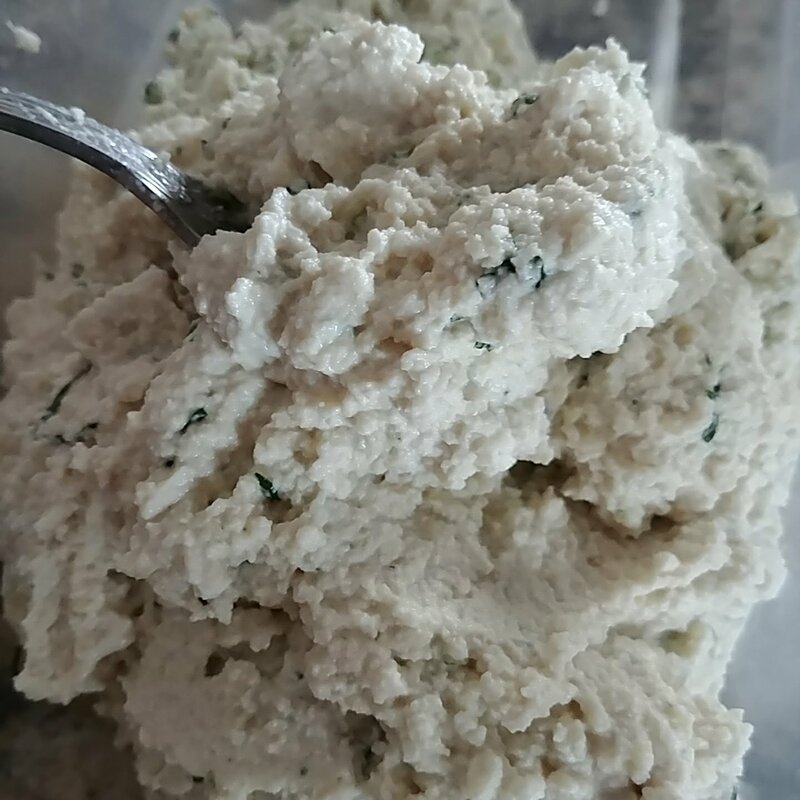 Moxarella: (see link for instructions on how to make the cheese). 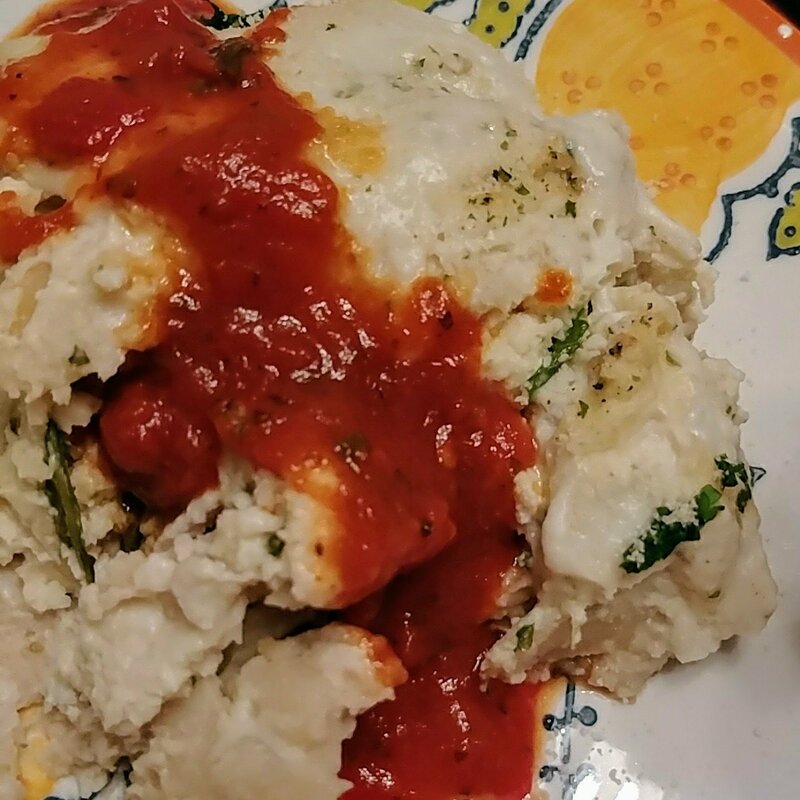 After the lasagna baked for one hour, uncover and scoop spoonfuls of mozzerella on top. Bake another 10 minutes uncovered and then broil for 3 minutes until lightly browned, Remove from oven and let set/rest for 10 minutes, Garnish with fresh or dried parsley. Marinara: Make the marinara ahead of time or use jarred and leave to simmer in a lidded pot on the stove. Serve in a side dish for guests. 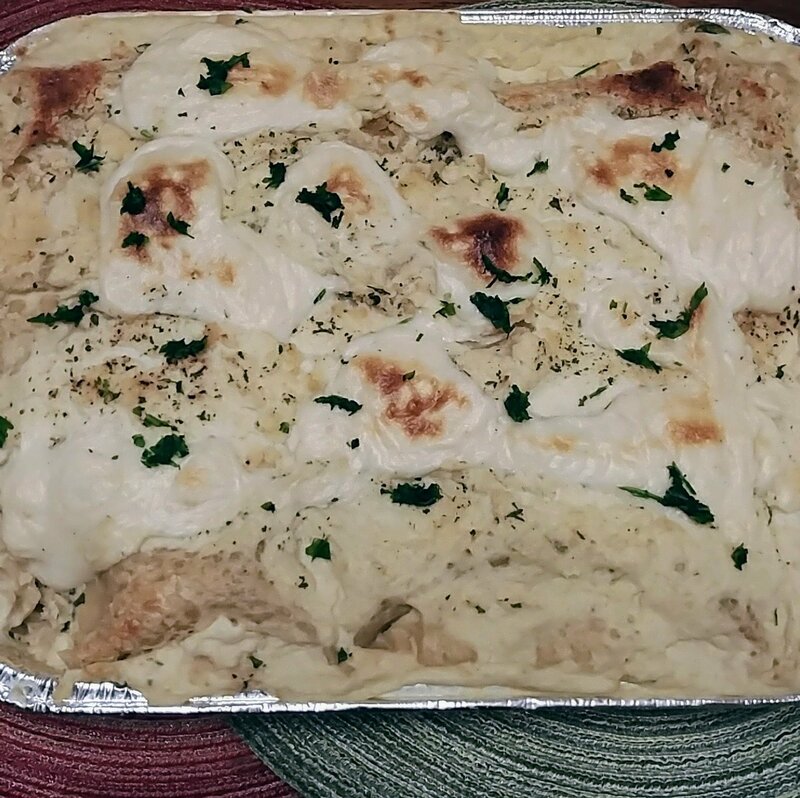 Parmesean: Make ahead or while the lasagna is baking or use store bought. Serve in a side dish for guests. 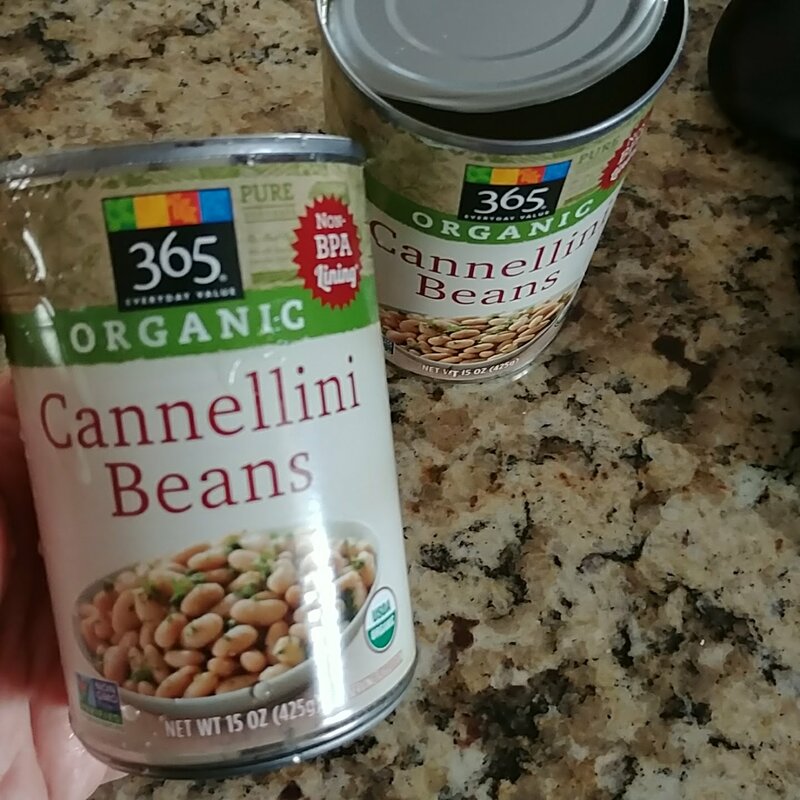 *Notes: Start to boil the cauliflower and cashews first while you make the Bean Spread, make the alfredo next. You may need to soak the cashews overnight for this recipe if you don’t have a high-speed blender. I always use unsweetened soy milk for recipes like these. Why did you say no soy? Hi Patty! I would say keep doing that if it works for you! When I make recipes for sauces that are heated with soy milk it leaves a very distinct flavor that changes my desired results. That is the only reason. And if you had a soy allergy.